Tasty Leven's Coffee and a smiley boy! 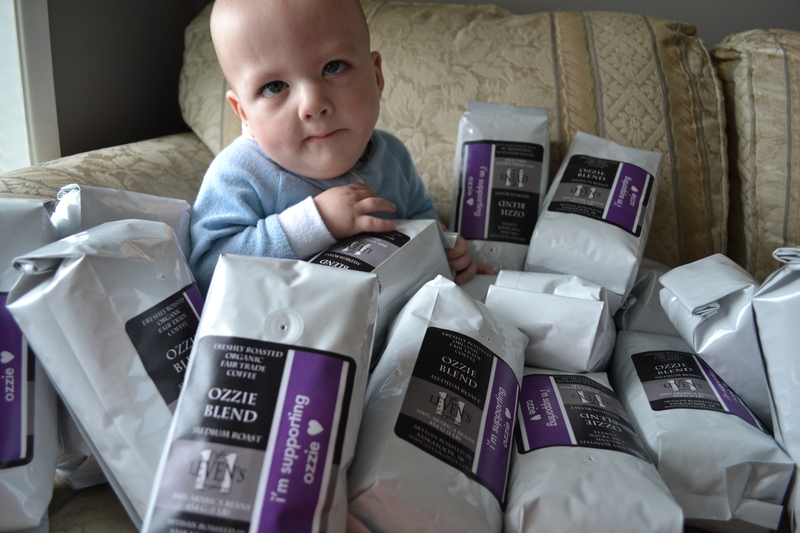 I picked up a batch of freshly roasted “Ozzie Blend” coffee from Levens Coffee Company yesterday – for those of you who don’t know or remember, Levens Coffee is helping us out with a great fundraiser, selling their coffee! 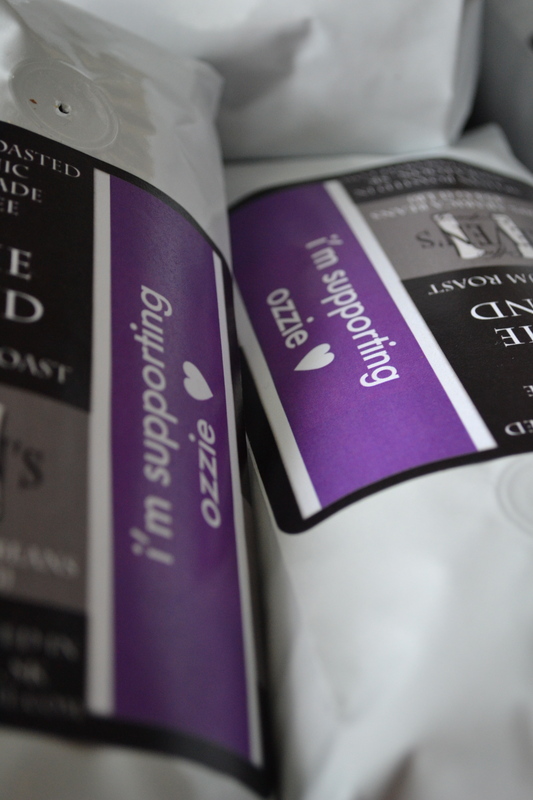 Mmmm, my house smells delicious – not only from the 36 pounds of coffee sitting in my living room, but from the freshly brewed pot of Ozzie Blend in my kitchen… i’m SOOO loving this coffee. It’s so tasty!! This entry was posted in Coffee, Fundraising by ozziesmama. Bookmark the permalink.